Complex Says: This is what the Griswold Family Truckster evolved into when Clark Griswold finally got sick of hauling his family around on vacation. 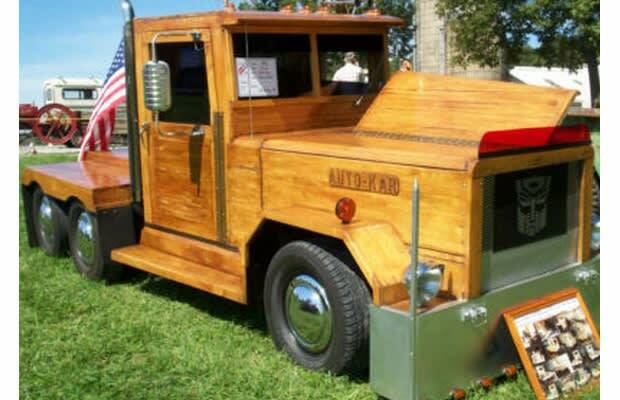 No, actually, we&apos;re plenty familiar with woody wagons...but woody pickups? It&apos;s like an old-school kid&apos;s toy come to life.